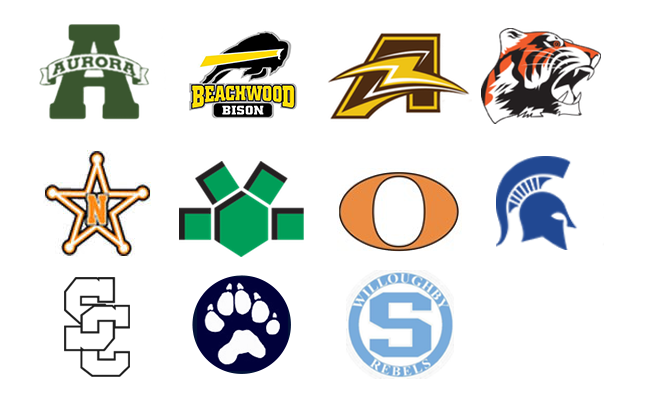 Studio Art & Design (SAD) is part of the Excel TECC program, a consortium supervised by the following high schools: Aurora, Beachwood, Brush, Chagrin Falls, Eastlake North, Mayfield, Orange, Richmond Heights, Solon, West Geauga, and Willoughby South. The SAD program prepares the motivated student to create a portfolio that demonstrates exceptional levels of craftsmanship and conceptual understanding worthy of college merit scholarships as well as entry into various regional & national exhibitions. 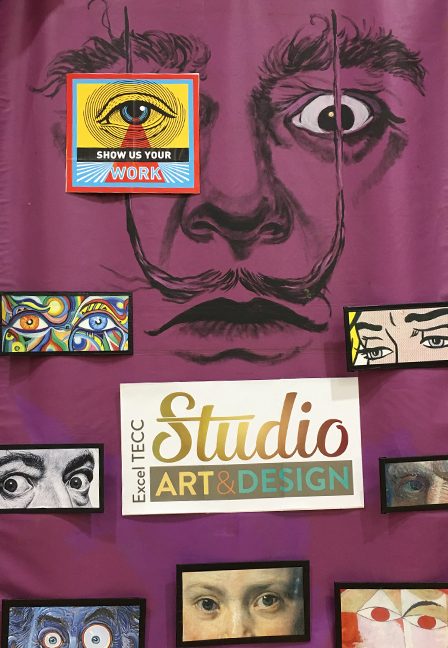 Studio Art & Design is hosted at Orange High School. In our Studio Workshop, student skills are rooted in the antiquities of the Atelier (pronounced ah-tell-yeah} studio workshop tradition. Creativity is cultivated through observation, study of nature, and traditions of the masters as well as emerging contemporary artists/styles, technology, and conceptual understanding for the 21st century. The student’s own uniqueness and self-expression are developed within these time-honored studio traditions and learned core artistic abilities/skills. The student’s aesthetic heritage will further construct their own discovery, self-expression and personal vision. This process requires the commitment from the artist/teacher who is dedicated to giving the students a secure foundation for the visual arts. The studio workshop expectations and career centered research gives each student an exclusive chance to focus their talents while developing creative problem-solving skills and conceptual understanding within their own work to produce a merit-based portfolio.